Junior Jordan Greenway, sophomore Chad Krys and freshman Cam Crotty were named to Hockey East’s Weekly Top Performers list. Greenway registered his first career hat trick en route to a six-point weekend as BU split its series with UMass Lowell. Krys contributed a goal and two assists to Saturday’s 9-3 win, while Crotty scored his first collegiate goal and assisted on Greenway’s third score. The NCAA Hockey Stars of the Week! 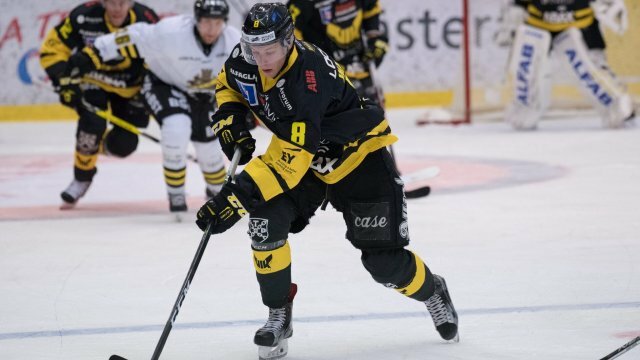 BU today received a commitment for 2018-19 from Swedish blueliner Hugo Blixt, a 6-3, 194 lb., left-shot playing in the USHL for Tri City Storm. 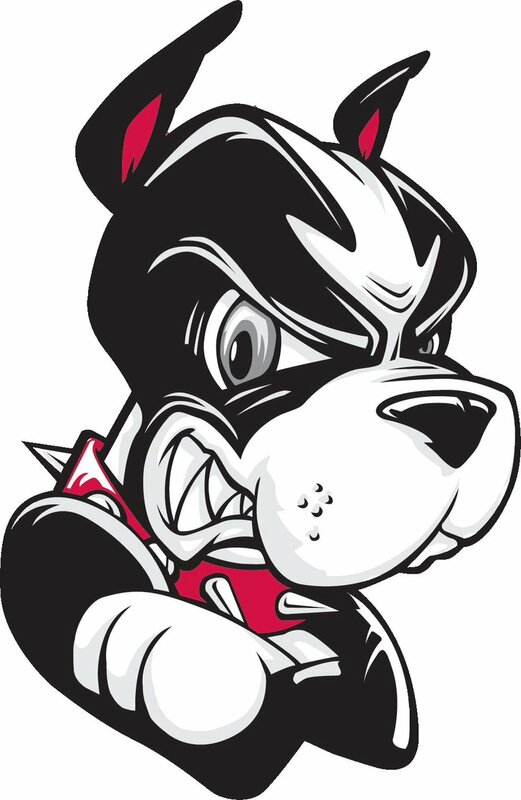 Reportedly, the native of Västerås made his choice between BU and Denver. Blixt is the second defenseman in BU’s 2018 recruit class, joining Ryan O’Connell, a Toronto draft pick, currently playing for the BCHL Penticton Vees and, this week, playing for Canada West in the World Junior A Challenge. BU’s roster has three senior blueliners: captain Brandon Hickey, John MacLeod and Brien Diffley. With 12 points (3G, 9A) in 19 games, Blixt, who turns 20 on January 2, is the Storm’s third leading scorer and the top scoring defenseman. He’s taken four penalties. A fourth round pick by Tri-City in the 2017 USHL Entry Draft, Blixt decided to cross the pond after spending the last three seasons on various levels of his hometown VIK Västerås organization, most recently with HK20 in the SuperElit league. “I think he’s a guy who has a chance to be a real special defenseman in this league and beyond,” Noreen said. “I think he’s a guy who can be a dominant presence on our blue line." 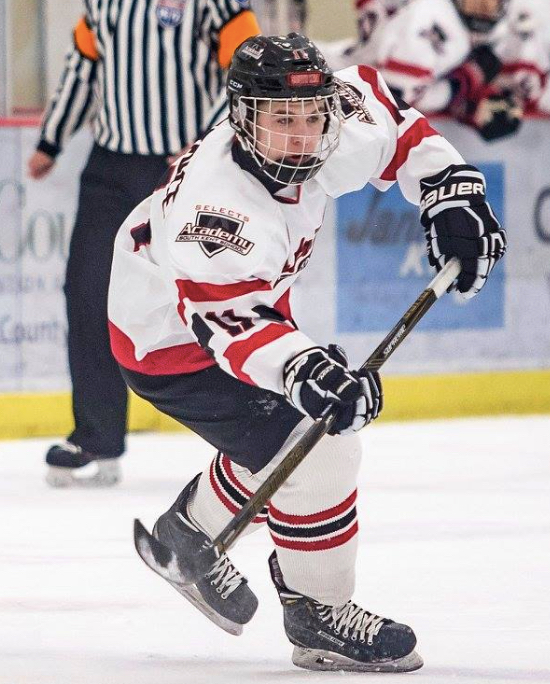 HockeyProspects.com has released its top 25 rankings from the Atlantic region with the #1 spot occupied by 2020 recruit Josh Lawrence, who is in his second season with Selects Academy at South Kent School. 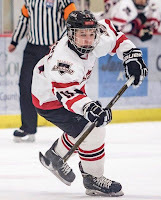 He leads the U16 squad with 54 points (20G, 34A) in 31 games. Evan Rodrigues brought the Sabres back from a 2-0 deficit in the third period with a pair of goals, including an extra-attacker goal with 1:27 remaining, but St. Louis would take a 3-2 win in overtime. The tallies were the first of the season for the former Terrier standout who was recalled to Buffalo from Rochester last week. 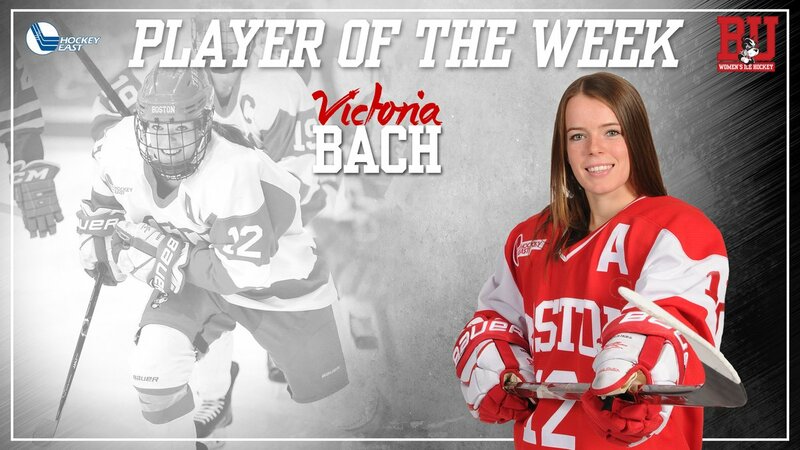 For the third time this season, senior Victoria Bach is Hockey East’s Player of the Week. With four goals against Yale and two against Providence, the NCAA Player of the Month for February leads the nation with 23 goals and is third in points with 40. 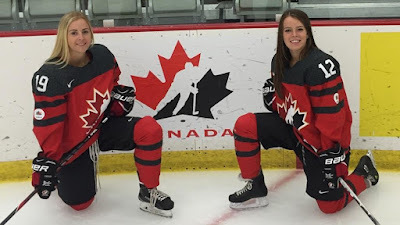 Terrier captain Rebecca Leslie who had five assists last week was named to the weekly list of top performers. She is fourth nationally in scoring with 36 and fourth in assists with 21. For the third time in four weeks, Bach is one of the NCAA weekly stars, this time the #1 star with the most goals and points scored. Bach and Leslie have been named to Team Canada’s roster for the Nations Cup, which will be played in Fussen Germany, Jan. 3-6.